New! You can now recover your deleted lists! 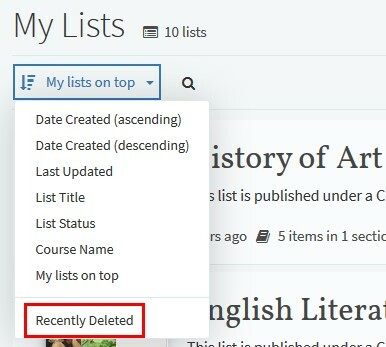 If you’ve accidentally deleted a list, or want to recover something you thought you’d never need again, you can do this from your ‘My Lists’ page in Leganto. Click on the reading list options button (the three dots near the top of the screen) and select Recently Deleted. All of your recently deleted lists will now be visible on this page. 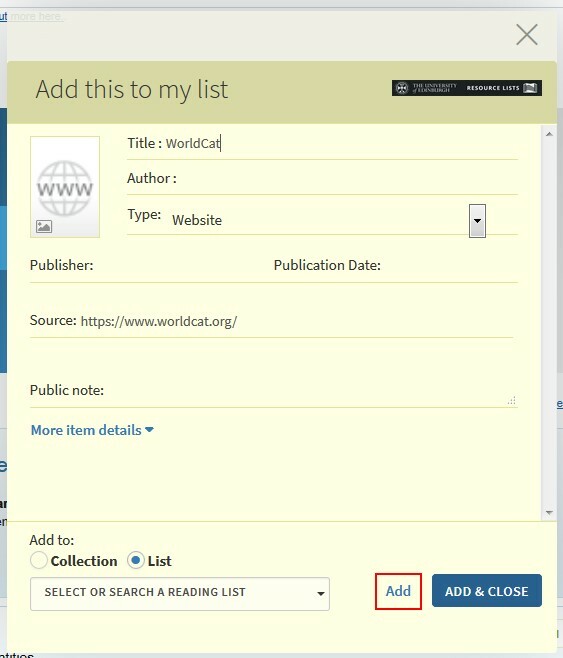 To restore a list, select reading list options, then click on Restore. It will then be visible again to your ‘My Lists’ page (in draft). 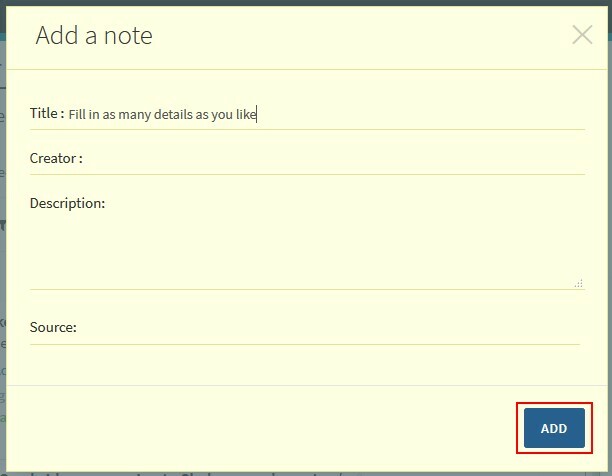 To add a note, click on the section options button (the three dots on the right) and select Add a note. 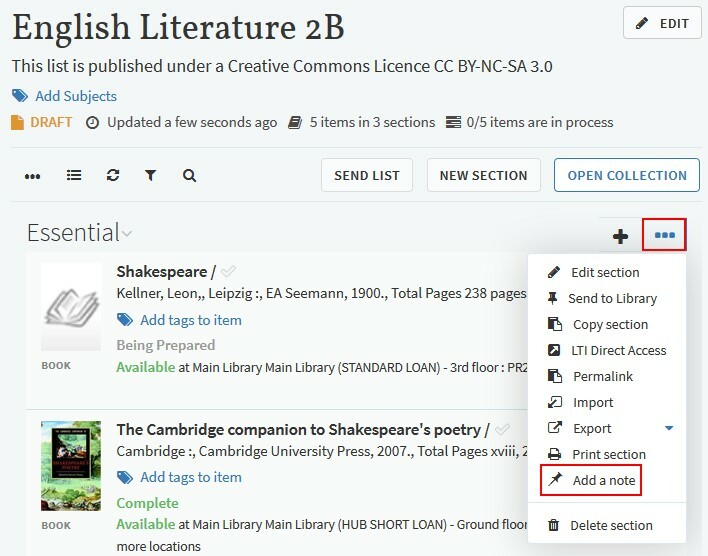 NB By default, your note will be added to the bottom of the section, but you can drag and drop the note to any position in the resource list (in the same way you can for citations). New! 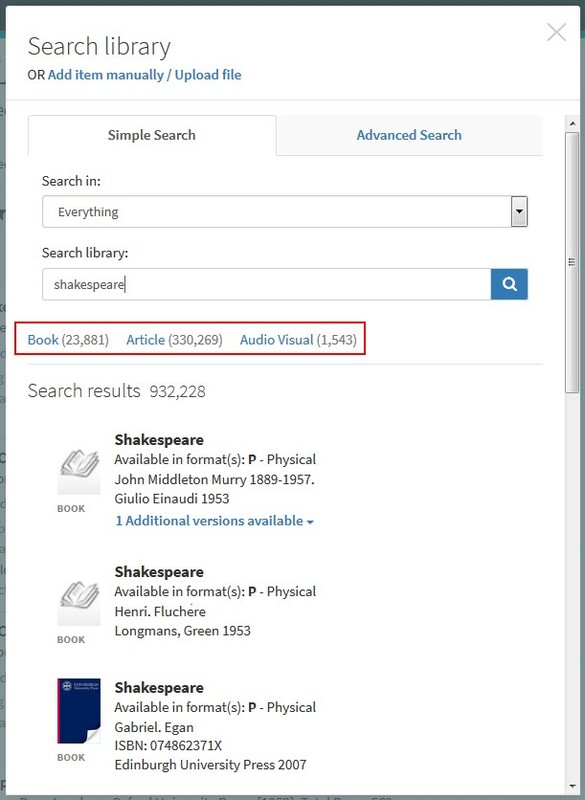 Options to filter your search results by type eg book, article, audiovisual etc. 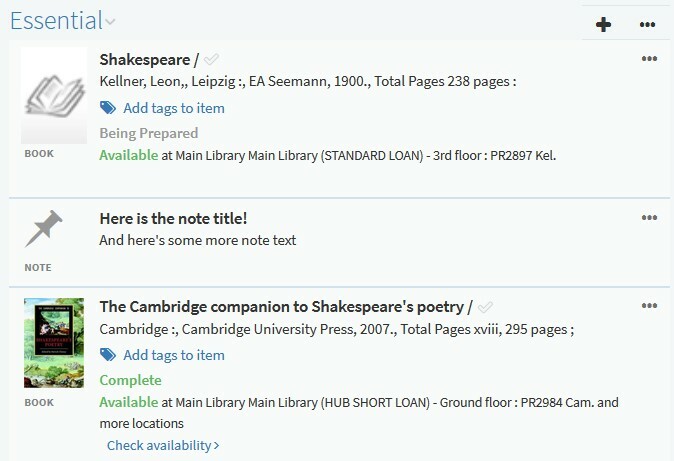 are now included in the Leganto search box, which means you can narrow your search results when adding items to your list. This entry was posted in Uncategorized on March 27, 2018 by Louise Dutnell.